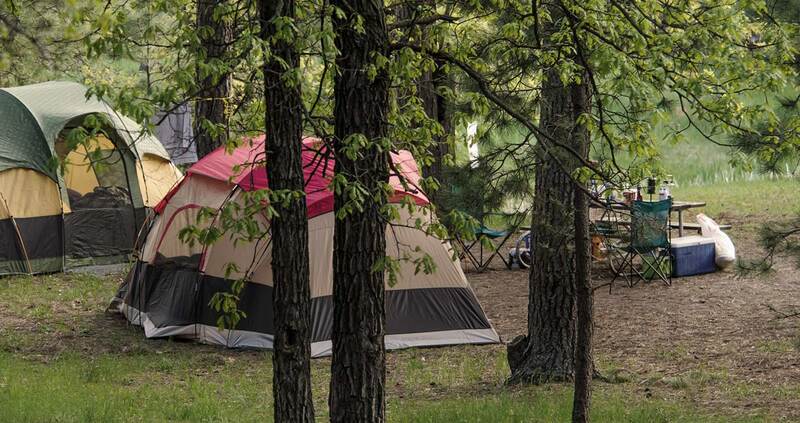 Carsten Cottages makes camping in the Black Hills a thing of comfort and ease by providing access to tents, tent sites, cabins, and RV sites; anything to meet your Black Hills camping needs! 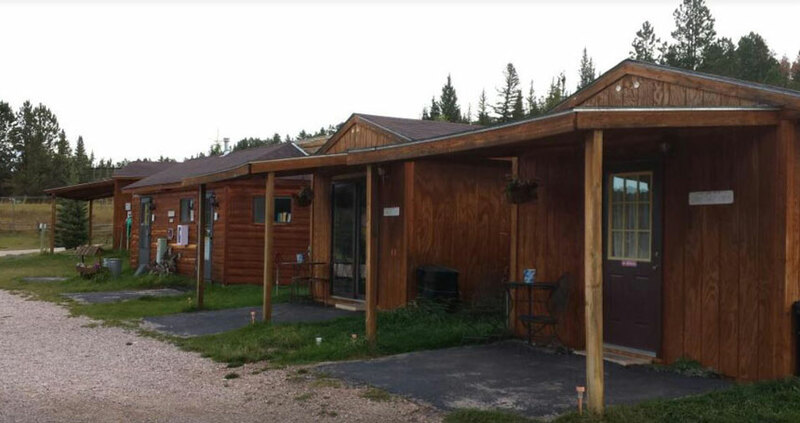 Carsten Cottages is located just south of the Dumont Trailhead on Rochford Road in the Black Hills, near Lead, South Dakota. It has direct access to the Mickelson Trail for snowmobiling, horseback riding, mountain biking, and hiking. It is open year-round and caters to winter enthusiasts, as Terry Peak Ski Area is just minutes away. Horse boarding is also available! Bulldog Ranch on the west side of the trail was once a stagecoach station, run by Mrs. Bulldog, on the Custer to Deadwood line. Local artist Jon Crane has painted a picture of this site. The Bulldog Ranch was not only a stagecoach station but also a bootlegger’s depot and an inn. The Pavilion is also available and is fully stocked with cooking supplies, pots, pans, BBQ supplies, and more — it’s a great place for group gatherings! 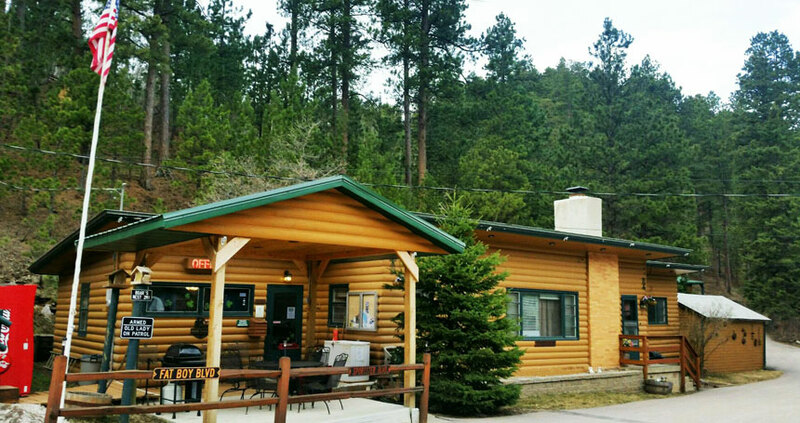 The Ponderosa Pines Inn and Cabins is nestled in the beautiful pines of the Black Hills between the historic gold rush towns of Lead and Deadwood, South Dakota.